With the support of our expert chemical experts, we are formulating a range of Piperazine Derivatives. Our customers can avail Piperazine Citrate, Piperazine Adipate, Piperazine Hydrate, Piperazine Di HCI and Diloxanide furoate. All the chemicals are formulated with superior ingredients, which are obtained from a renowned vendor base. 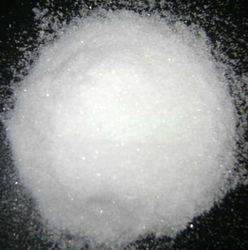 Therefore, our chemicals are demanded for purity, accurate composition, enduring shelf life and high effectiveness. Looking for Piperazine Derivatives ?